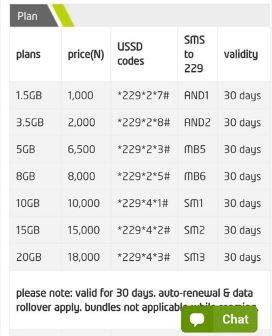 It started with Glo, then MTN and now Etisalat have joined in the league of those offering 1.5GB data at N1000. Other plans have been reviewed also. No dulling. I think this is a welcome development. Let’s hope it only gets better. We’re now waiting for more Cheap Data plans.